Sap-feeding insect pests of plants, such as whiteflies and aphids, cause direct feeding damage and transmit the majority of plant viruses and several bacterial plant pathogens. Together these can result in dramatic yield losses of crops, estimated at 25-50% of global crop losses, despite pesticide applications. New control measures are urgently needed because pesticide control can be environmentally damaging and can become useless when the insects develop resistance. 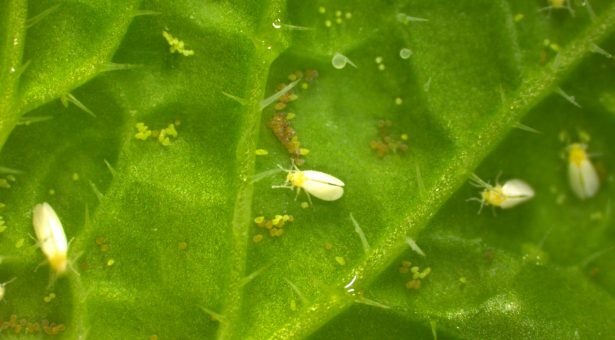 Aphids and whiteflies are particularly notorious for having developed resistance to a variety of pesticides. The Hogenhout lab and collaborators are developing the plant-mediated RNA interference (RNAi) technology for whiteflies and other sap-feeding insects to find the “Achilles’ heels” of these insects, and develop control strategies applicable to staple food crops in Africa and South-East Asia where these insects are a major threat to food security.  This research project is partly funded by the Bill & Melinda Gates Foundation program for solving persistent global health and development challenges.